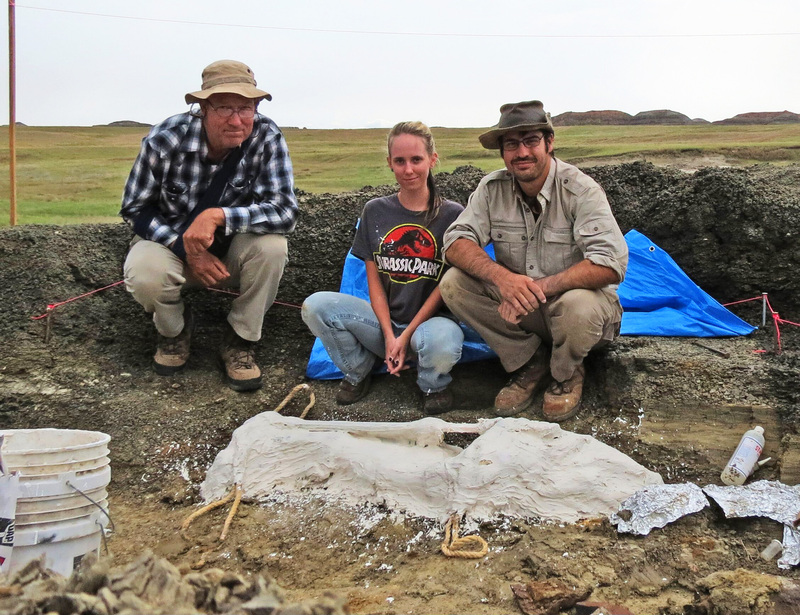 A heap of fossils discovered under the rocky North Dakota landscape may shed light on what happened the day an asteroid struck our planet, wiping out the dinosaurs and nearly all life. The mass-extinction event also resulted in what’s known as the Chicxulub Crater, located on the southern side of the Gulf of Mexico. The event is cited as the most cataclysmic event ever to befall the planet Earth. A motley combination of land and sea fossils were found bundled together at a single site near Tanis. 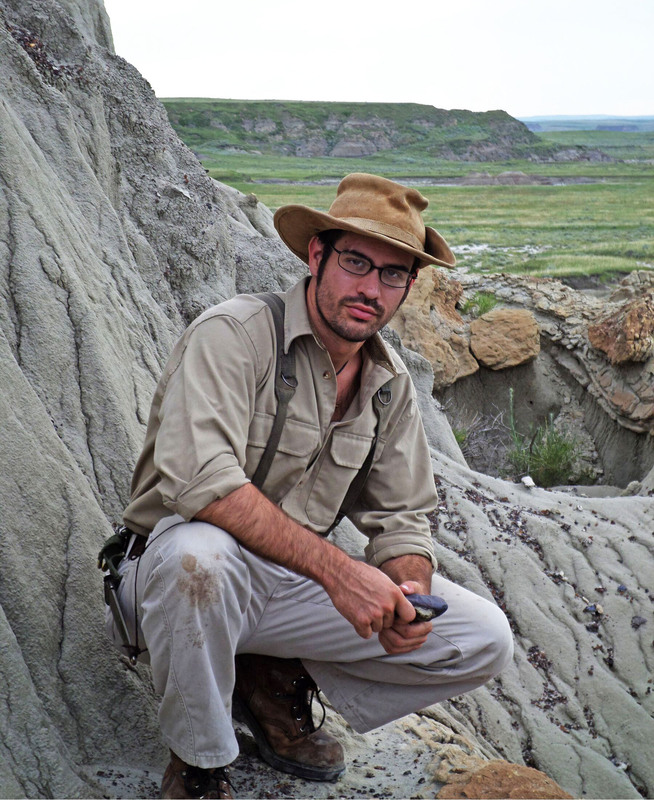 The team of scientists from the University of Kansas, who excavated the site, included Robert DePalma, a PhD student in geology who works at the Natural History Museum. DePalma believes that huge standing waves, called seiches, carried various organisms inland and deposited them. This was not caused by a tsunami, DePalma believes; rather, it was the result of seismic waves from the seaway and occurred just minutes after the asteroid’s impact. “A tsunami would have taken at least 17 or more hours to reach the site from the crater, but seismic waves—and a subsequent surge—would have reached it in tens of minutes,” said DePalma. It is believed that the seismic waves radiating outward from the impact zone caused walls of water 10 meters high (33 feet) that carried a jumble of both aquatic and terrestrial life inland. 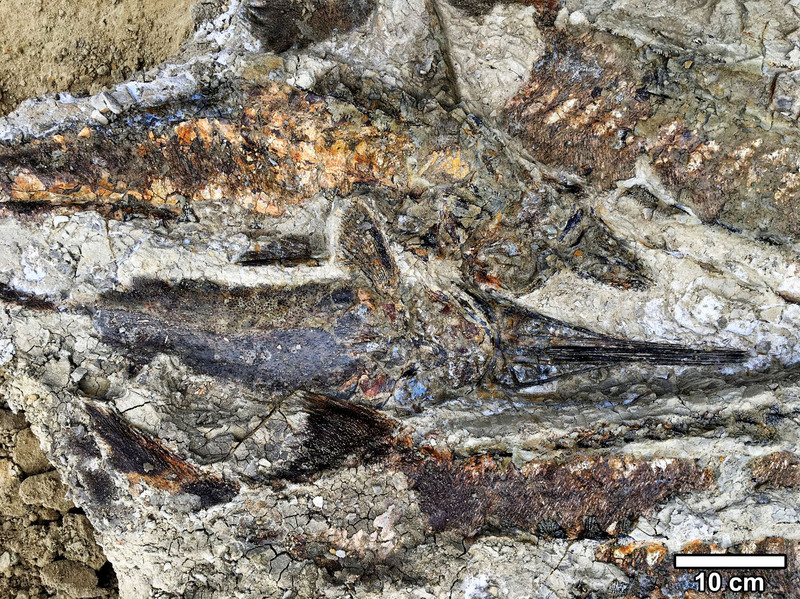 Although several fish species were found, including some new species, there were no dinosaur fossils at the site in Tanis. The specimens are remarkably undisturbed from feeding scavengers, suggesting that the catastrophe may have wiped out nearly all life at that time. Despite a shallow burial, the fossil heap appears to have remained largely intact as it had fallen. This suggests that a rain of rock and ash swept over the debris that was ejected from the blast and carried inland by the waves. 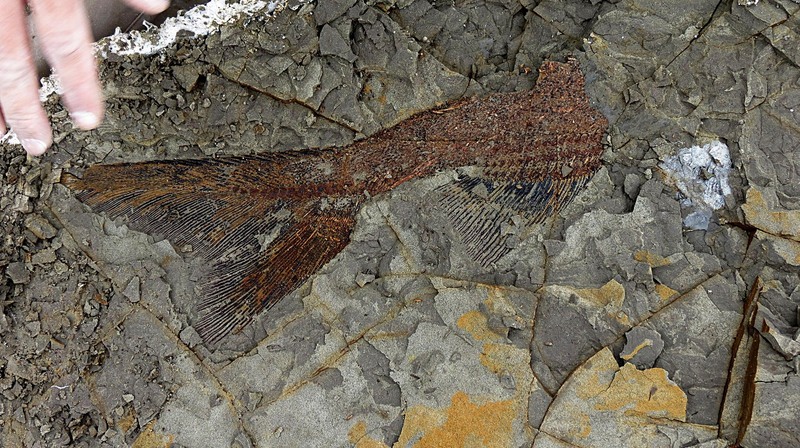 Found in the gills of more than half of the suspension-feeding fish throughout the fossils, according to the report, were tiny “droplets” of glass, which are believed to be a signature of large asteroid impacts. The fossils were also covered in materials with high concentrations of the metal iridium, which is recognized by geologists as indicative of the mass-extinction event pervasively across the globe. “Timing of the incoming ejecta spherules matched the calculated arrival times of seismic waves from the impact, suggesting that the impact could very well have triggered the surge,” said DePalma, lending credence to the three-decades-old mass-extinction theory. 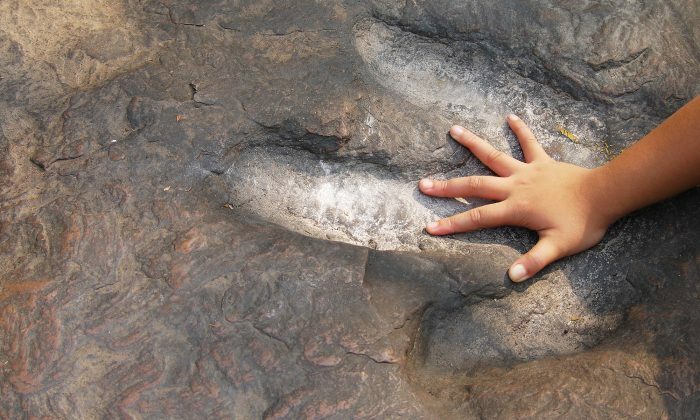 The idea that an asteroid strike wiped out the dinosaurs nearly 66 million years ago, precisely in between the Cretaceous and Paleogene periods, supplanted previous beliefs that volcanic eruptions caused their extinction, and is widely held among paleontologists to this day. 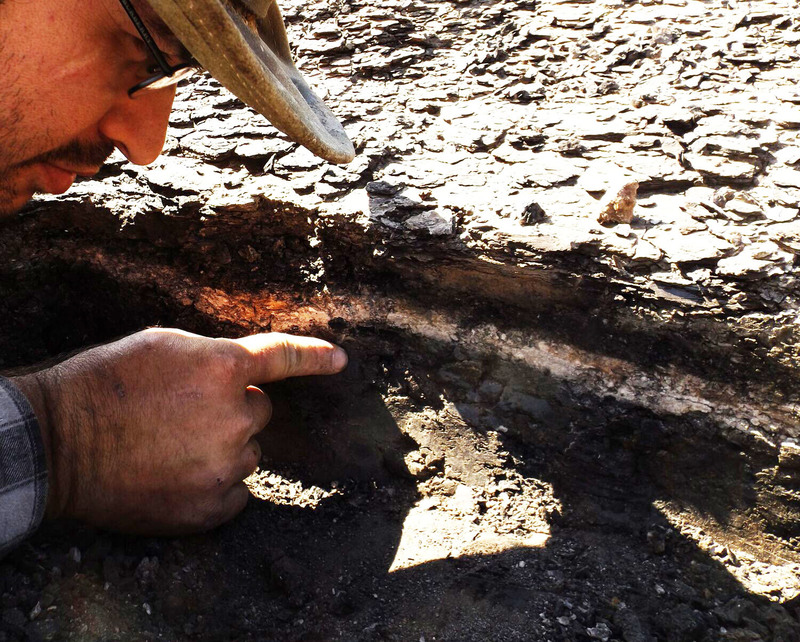 DePalma and his colleagues believe that the Tanis deposit site find could spell out more about this mass-extinction event than any other finding to date. Archaeologists have discovered the earliest stone tools found to date. A recent discovery could radically change our views of one of the world's most famous archaeological sites, Tutankhamun's tomb.